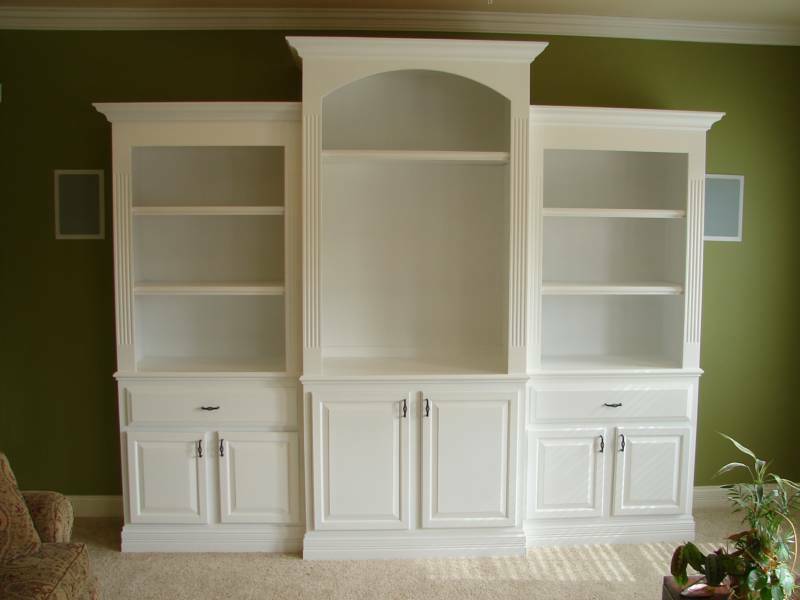 Custom Cabinetry & Design is the one stop resource to creating a new look for your home. We specialize in residential homes with designs that reflect our clients’ personality and lifestyle. Here at Custom Cabinetry & Design we make sure that the job is completed from beginning to end and that our customers are happy with the quality and craftsmanship throughout. Allow Todd to help you create a home out of your living space!